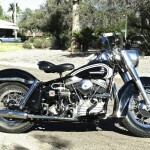 Restored 1961 Harley-Davidson FLH 1200 Duo Glide Panhead Motorcycle. 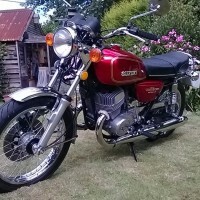 This bike was fully restored by its owner. 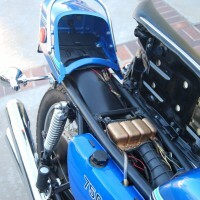 The motor and transmission were totally rebuilt. 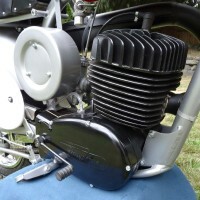 A polished aluminium oil pump from S&S was installed. Cadmium plated bolts were used where applicable. 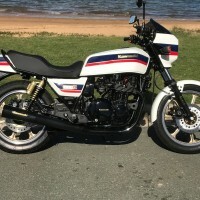 The frame was professionally painted. The brakes were stripped and overhauled. 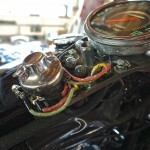 An original cloth wiring harness was used. 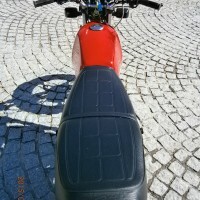 The suspension was rebuilt and new shock absorbers were fitted to the rear. 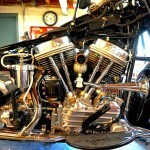 The carburettor was stripped, cleaned and rebuilt. 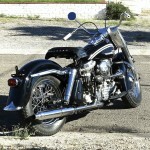 A lovely restored Harley-Davidson Panhead Motorcycle. 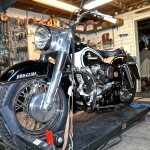 Harley-Davidson FLH1200 Duo Glide Panhead – 1961 For Sale or Wanted? 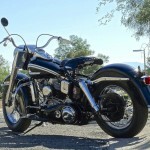 If you're looking for the perfect Harley-Davidson FLH1200 Duo Glide Panhead – 1961 for sale then take a look at the hundreds of restored classic motorcycles listed on our extensive Motorcycles For Sale pages. 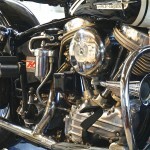 We regularly feature very nice restored Harley-Davidson FLH1200 Duo Glide Panhead – 1961 bikes for sale. 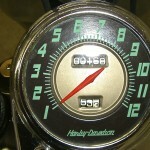 Spares and Parts for your Harley-Davidson FLH1200 Duo Glide Panhead – 1961? 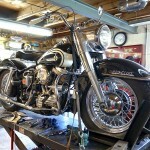 Workshop Manual for your Harley-Davidson FLH1200 Duo Glide Panhead – 1961?